Dry eyes are a result of decreased tear production or a change in the tear film’s consistency, so the tears evaporate quicker. In both cases the tear film is reduced and does not cover the entire eye surface, which causes irritated eyes and itching. Long term exposure to wind, dust and other debris can cause dry eyes or even Dry Eye Syndrome, so it is crucial to protect your eyes during activities which can cause such hazards. 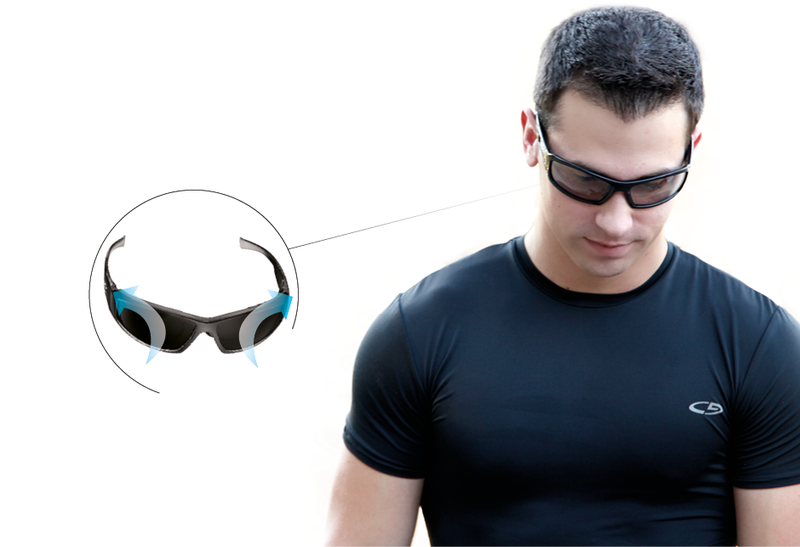 The Wiley X Facial Cavity™ Seals and the base curve of all Wiley X frames minimize the airflow around the eye, and Wiley X thereby offers the user 100% dedication to the challenge ahead.